Ever since I started FantasyWire I have shared how to make wire fairies and encouraged others to learn by providing starter kits. People keep asking for more materials about how to make them, but making them is only half the challenge. My day job is in product design and I believe that good art as well as good products flow from good design. 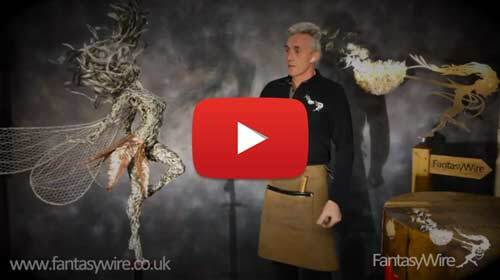 I’ve recently finished writing a book called “The Art of FantasyWire” in which I’ve not only explained in as much detail as I can, how to make a wire fairy, but I’ve also explained how to design a wire sculpture. The book is available from our shop, but the main principles are freely available in the supporting videos from right here on our website. Health & Safety (Wear safety glasses and don’t give a start kit to a child). Making wire sculptures does pose some risks as the ends of wire can be very sharp and dangerous. Please read the health and Safety advice before starting, always wear safety eye protection and we no not recommend giving starter kits to children. I get lots of emails informing me that someone or other has posted a picture of a wire fairy for sale which is just like mine. So if you are planning to make and sell wire fairies, where do you stand from a copyright point of view? 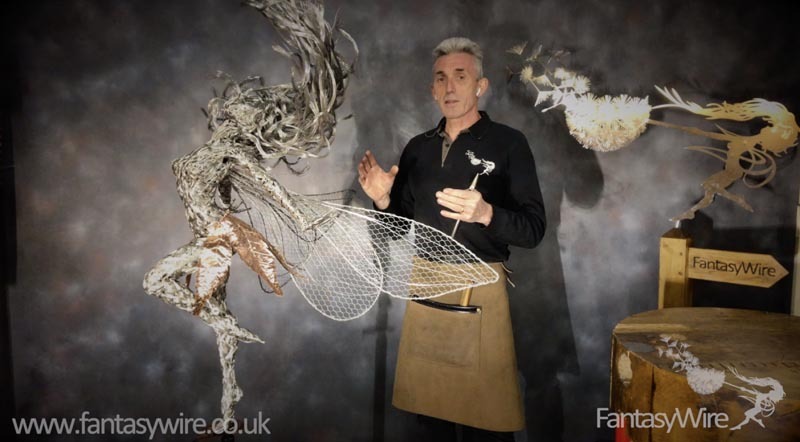 If you are making a wire fairy for yourself, to be displayed in your own home or as a gift for someone, I have no problems with you attempting to copy any of my fairy designs by either having a go on your own or by using a FantasyWire kit. i.e. You will not gain financially from the resulting copy of my work or from displaying it publicly. Copyright protects “the expression of an idea”, not the idea itself. 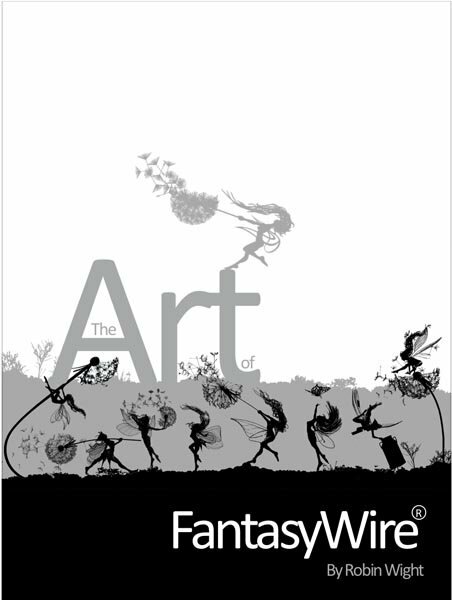 In plain English: the concept of a fairy made out wire is just an idea and if you design your own fairy pose(s), you are free to make that fairy using wire, using this FantasyWire technique and to sell them. Indeed, I encourage you to do so, or I would not be showing you how to make them. What you are NOT allowed to do is make direct copies of my wire fairies (my designs) and sell them. To do so would be copying my expression of that idea and therefore would be a breach of my copyright. Similarly, this material has been provided to teach you how to design and make wire fairies. The material itself must not be copied, sold or used for any other commercial purpose.